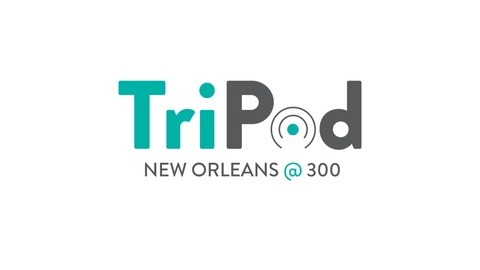 Each episode of TriPod: New Orleans at 300 is devoted to a single story or subjects from New Orleans’ rich history. 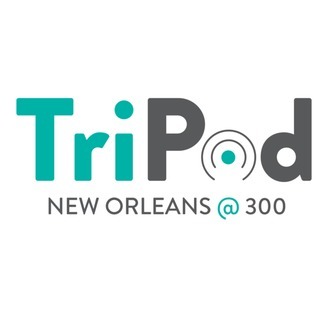 This is the final episode of Tripod. For these past three years, we’ve been telling stories about New Orleans. But, before it was ever called New Orleans, this place already had a name: Bulbancha . The people that host Laine Kaplan-Levenson spoke with for this episode use this name when they tell people where they live. They live in Bulbancha, and they are telling today’s story -- what it’s like living in present day Bulbancha, and what it’s been like, as a native person, seeing the city celebrate the Tricentennial… the city’s colonial beginning.